Since it began in 2010, the Arts and Letters Summer Internship Program (ALSIP) has awarded over $600,000 in funding to more than 250 students interning across the country and around the world. Students in Notre Dame’s College of Arts and Letters use internships to gain experience and explore career options in a real-world environment—anywhere from C-SPAN in Washington, D.C., to a product design firm in New York City, to a nonprofit organization in Cape Town, South Africa. The grant program, administered by The Career Center, provides Arts and Letters students with funding to offset travel and cost-of-living expenses for paid and unpaid internships in any industry and geographic location. “Employers today all but expect students to have engaged in some real-world opportunities like internships prior to hiring them for full-time employment,” said LoriAnn Edinborough, a career experiential program manager at The Career Center. “But the challenge for many students is that these internships are often unpaid—or are paid, but in an area with a high cost of living—forcing them to decide between the value of the experience and whether they can afford to participate. Senior Rachel Lauterbach, an industrial design major and business economics minor, worked in New York City this summer at OXO, a housewares manufacturer. Working as a product development intern in OXO’s food storage product division, Lauterbach did product testing, researched competitors, and analyzed customers’ product reviews. She even gave presentations of her own ideas for new products that would fit well with OXO’s brand. The internship was a perfect fit, she said. And while moving to New York City by herself was intimidating at first, Lauterbach said she’s incredibly glad she did it. This summer, senior Daniel DeToro worked behind the scenes as a television programming intern with C-SPAN in Washington, D.C.
A history and economics major, he worked primarily on Q&A, an hour-long interview program with C‑SPAN founder Brian Lamb, and In Depth, a program featuring authors and their books. DeToro watched and wrote reviews of new episodes so that the network could determine when and if to air them. He also conducted research on upcoming guests and found supplementary materials such as quotes, photos, and video clips to include in the programs. “I got to do a lot of things, and it was great working with people who knew so much and who were so willing to answer my questions,” he said. Working for C-SPAN would not have been possible without ALSIP funding, DeToro said. And while he doesn’t plan to pursue a career in the media industry, the experience was a valuable opportunity to see what the working world is like. 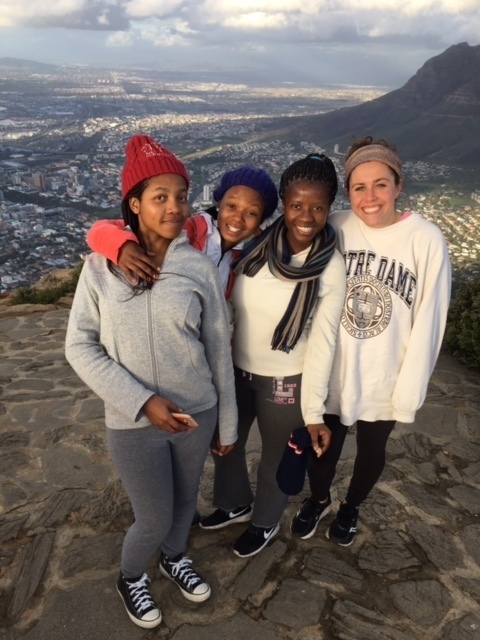 Junior Meghan Santella interned with the South African Education and Environment Project, a nonprofit offering educational opportunities to neglected youth. In Cape Town, she tutored 8th- and 9th-grade students in English and life skills, helped with fundraising, and helped write a manual on child protection to be distributed to local schools. 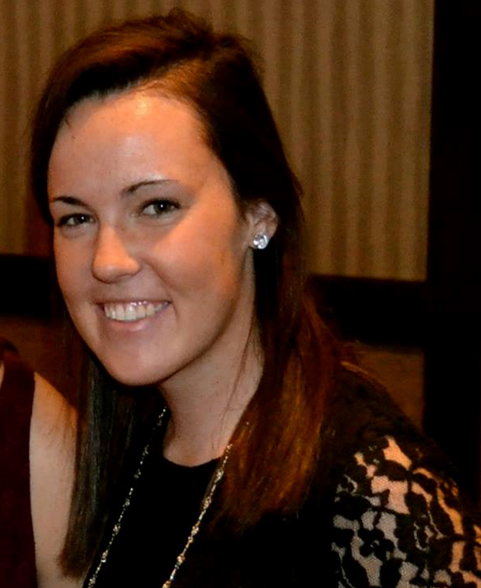 The experience also helped her develop an idea for a senior thesis project and define her future career path. Santella, a sociology major with a minor in business economics, plans to apply for a teaching fellowship with the Alliance for Catholic Education and eventually attend law school. Originally published by Megan Valley at al.nd.edu on December 22, 2016.